Join dance artists from across the country in Austin, Texas to immerse yourself in technical exploration, deeply investigate your personal voice as performer and creator, and forge connections with emerging and established professionals, in and out of the studio. Each artist’s path through their personal practice is unique. 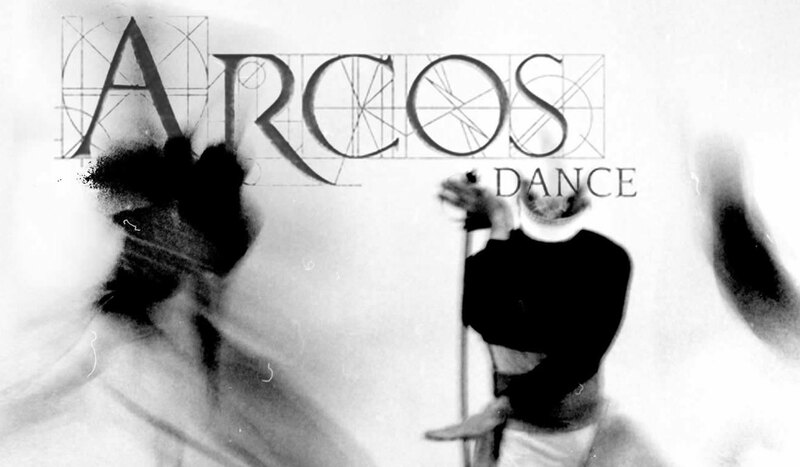 ARCOS workshops offer two tracks equal in rigor but varied in focus. Designed for professional dancers seeking new technical and creative rigor in their personal practice. deepen their personal artistry in both theory and practice. Take advantage of everything and see where your artistry takes you! Please add a link to performance, class, or improvisation video (minimum 1 minute). Performance reels, class combinations, your own choreography or improv are acceptable. We listen to what our participants desire in their personal practices, and understand that each artist is unique. This year, we are offering two tracks equal in rigor but varied in focus. Please see our arcosdance.com/workshops page for more details. Yes, please! Send me more info! I'm a dancer, not a robot.